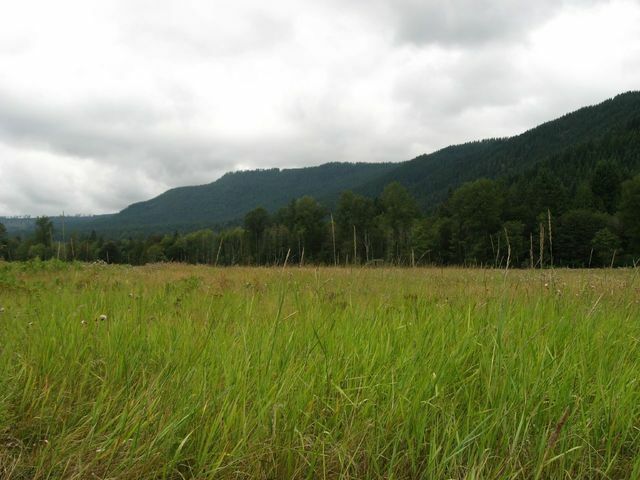 Are you looking for a $125,000 – $175,000 property in Buckley? Find current $125,000 – $175,000 homes for sale updated throughout the day. 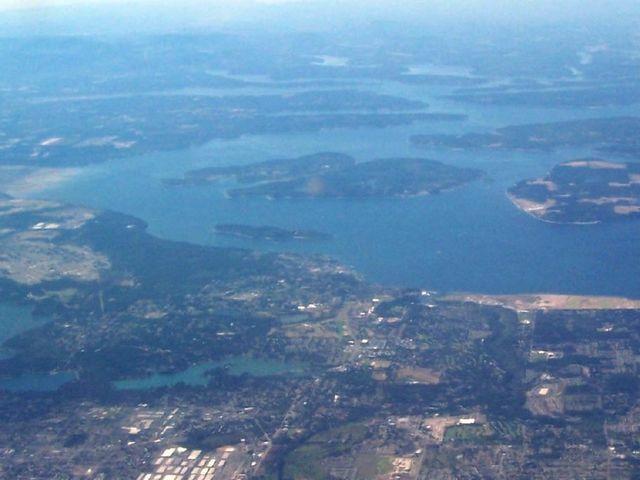 Whether you’re a local trying to find a Buckley $125,000 – $175,000 home ‘near me’ or moving from another area, here you will find the best selection. 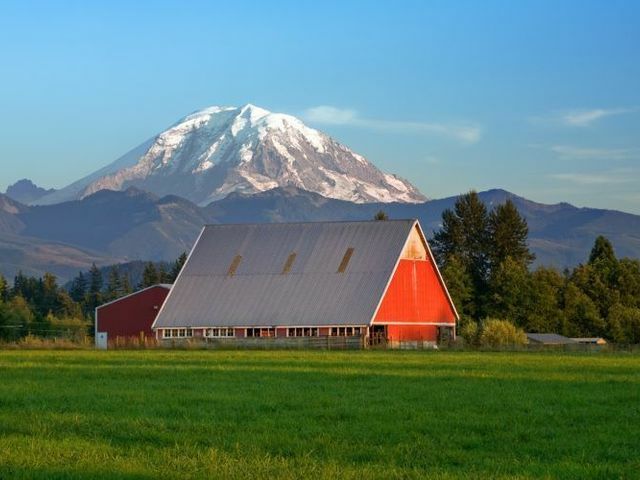 Washington Realty Group helps you discover current Buckley real estate listings provided by local real estate agents. Multiple Listing Service (MLS) information is the main source for accurate real estate listings online. Unlike a lot of the national real estate sites, whose accuracy of Buckley active properties is questionable (have you ever called about a home only to find out it is pending or sold while you’re staring at the ‘active’ listing online? ), we use local MLS property data to provide the same listings real estate agents use. 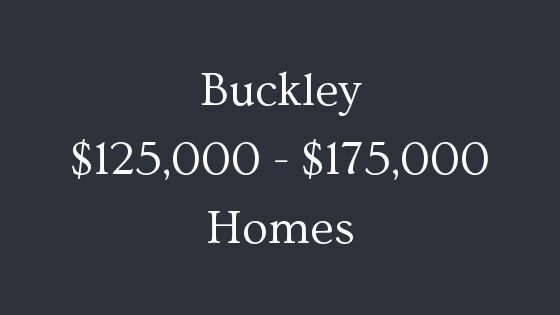 This means that the selection of Buckley $125,000 – $175,000 homes will update throughout the day as real local real estate agents make changes in the MLS.